29630 sq ft office and retail space in great location with lots of on street parking and private lot behind building. Listing provided courtesy of Rossetti Poti Team, Coldwell Banker Residential Brokerage - Lynnfield. Real Estate Listing at 24 Main St Peabody, MA 01960. Description: The real estate listing at 24 Main St Peabody, MA 01960 with the MLS# 72303495 is currently listed for $2,100,000 and has been on the Peabody market for 380 days. 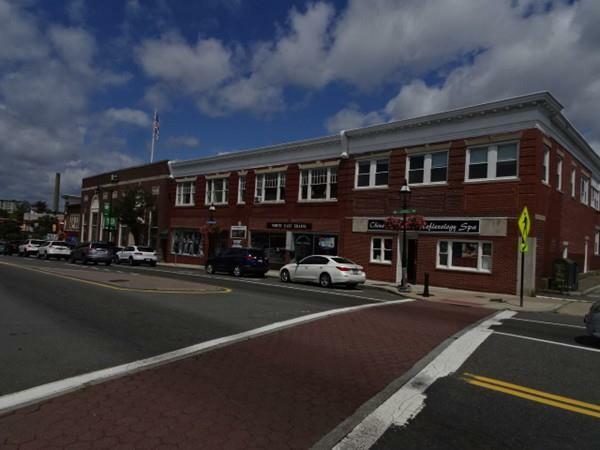 You are viewing the details of the real estate listing from MLSPIN at 24 Main St Peabody, MA 01960, which features 0 bedrooms, 0 bathrooms, and has approximately 29630 sq.ft. of living area.